Smartguards Mouthguards can now be purchased online. They are available in North America only. 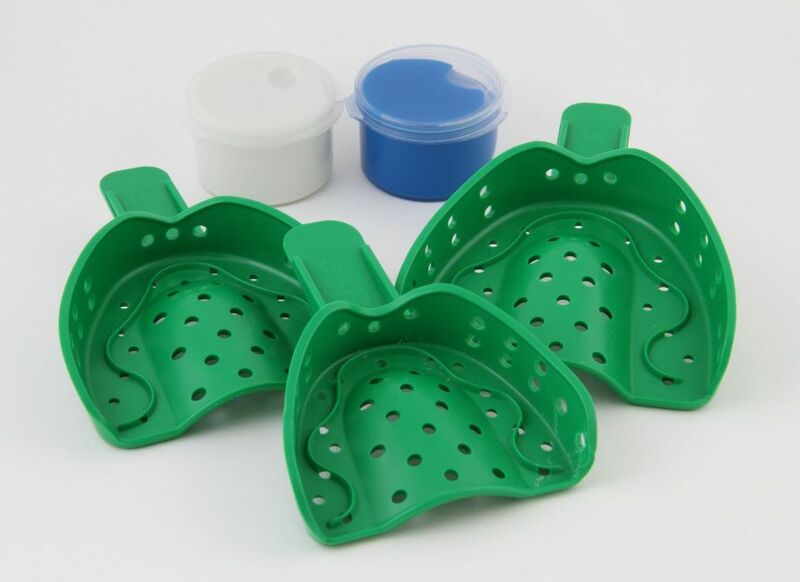 Smartguards Mouthguards have a do-it-yourself impression kit that allows the athlete to take their own impression and mail it to the Smartguards Mouthguards Production Lab. 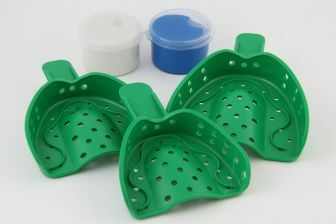 The kit comes with easy to follow instructions on taking the impression, 2 set's of putty and 3 different trays sizes (for finding the size that fits the athlete’s mouth best). 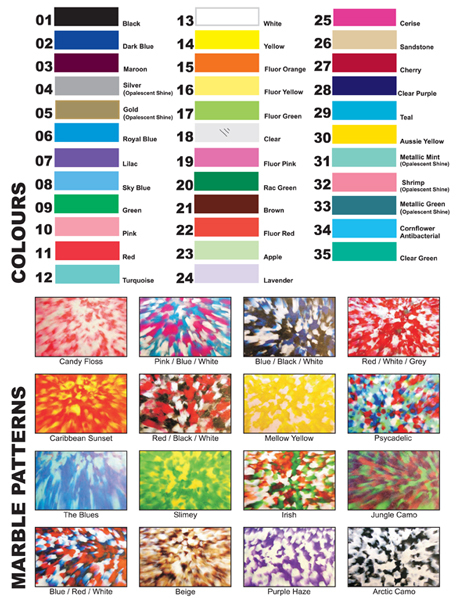 There are many colors and designs to choose from or design your own. Smartguards Mouthguards are a pressure laminated mouthguard; this type of mouthguard represents leading-edge technology in custom protection. They are layered under pressure to give the best overall protection and fit. These mouthguards will fit tighter and last longer than other mouthguards. The athlete will be able to talk, breathe and concentrate on their sport without having to worry about your mouthguard falling out. Clenching or grinding? Smartguards custom dental kit can be used to take an impression for a custom fit Night Guard. When you're ready to order a Mouthguard, fill out our mouthguard order form. © 2019 Smartguards. All Rights Reserved.